Making an informed decision when hiring an executive recruiter is crucial to receiving the hiring assistance you need. You’re trusting this agency with finding candidates to fill some of the top positions in your company. The Lawler Group understands that you don’t want to hire just any firm. Finding the right executive recruiter could mean more than just getting help filling the current job vacancy. It could be the start of a long-lasting, mutually beneficial business relationship. Take the time to ask the recruiter a few questions ahead of time and you will find a great executive recruiter who can meet your needs for years to come. 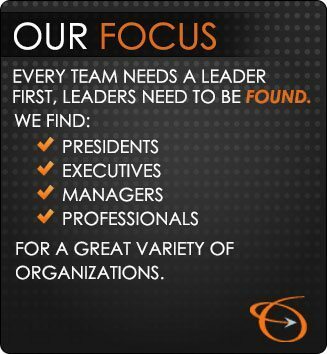 There are many ways executive search firms identify suitable candidates for you. 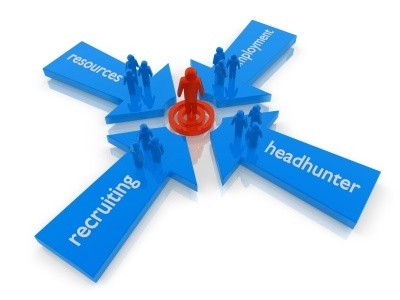 The best agencies will have an extensive network of contacts and prospects to pull from to find your candidates. They will use their network to find candidates who are currently job-hunting as well as those who are not. Sometimes, very qualified candidates aren’t currently on the job market. A good recruiter knows this and will contact them anyway to see if they would be interested in hearing more about your opening. This type of search is vastly different from an agency that simply pulls resumes from job boards. You’re paying for the expertise the executive recruiter brings to the search. Anyone can pull resumes off the web. A good recruiter can do much more than that and they will be eager to do so. Your executive recruiter should be just as interested in getting the right person into your vacancy as you are. If the recruiter is returning questionable candidates to you, he may only be interested in getting the job filled so he can get paid. It’s also a red flag if your recruiter doesn’t conduct at minimum a phone screening of the candidates for you. Ideally, they will conduct mini-interviews with the candidates themselves to make sure the candidate meets your needs. This saves you the time it would take to cull these candidates yourself and lets you focus on interviewing only the most promising candidates. Who will be conducting the candidate search and preliminary interviews? What kind of experience does this person have? For an executive recruiter, you want someone with plenty of experience and professionalism conducting the interviews, at the very least, if not the preliminary sourcing too. Remember, you’re trying to fill your top positions. Demand top service as well. Make sure you understand how and when the recruiter will get paid. Discuss all expenses and fees ahead of time so the bill doesn’t surprise you when it arrives. Some recruiters include advertising in their fee, some don’t. Some require a percentage of their fee upfront and others do not. Understand your payment obligations and make sure you are comfortable with them before you enter into a contract with the executive recruiter. Use these tips from The Lawler Group as a starting point in your search for an executive recruiter and you can be confident in your decision when the time comes to hire one.